Since most of our customers are volunteer fundraising groups, there is often confusion about how they should report fundraising results. Should they report total fundraising revenue or total profits? Many of our customers have the majority of their experience with sales of candy, food and products as a “fundraising” mechanism. In this environment, the fundraising “profits” is the money you keep after the cost of the “sold products” and sales commissions (already built into the cost of the products) are deducted from your total proceeds. Profits for this type of fundraising are usually around 40 to 50% and they are shrinking every year. 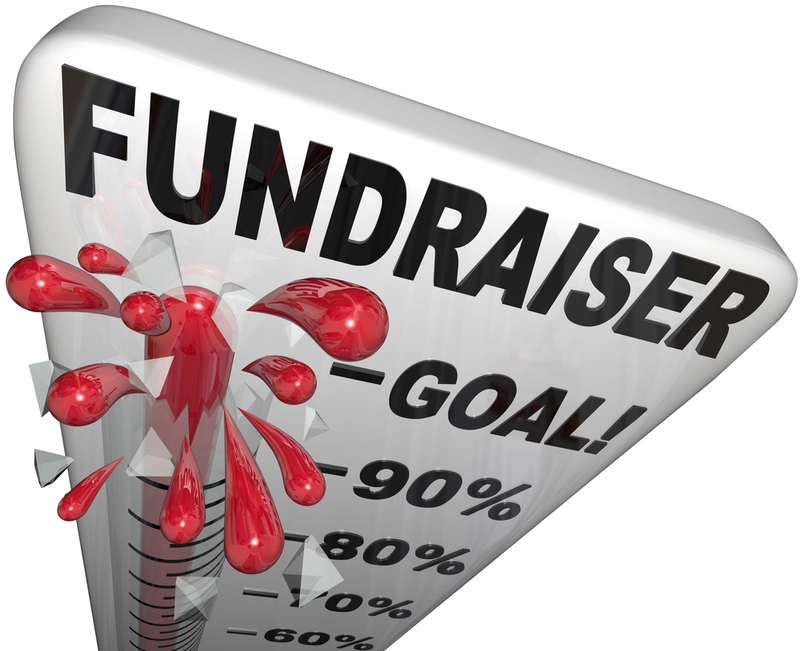 For event-based fundraisers like walks and runs, each fundraiser starts with 100% profit. But then, of course, each fundraiser will have expenses and those expenses can be variable from year to year. Fundraising participants don’t have control of expenses. In fact the only aspect of the fundraiser the participants, as a group, have control is the amount of money they raise and the amount of work that goes into meeting fundraising goals. Therefore, many professional organizations which sponsor fundraising events will stick to reporting total fundraising revenue to their participants and donors. National organizations with highly paid CEO’s with expenses as high as 50 to 70% will still report total fundraising revenue. At FundMonkey, we know that our fundraising customers are MUCH more efficient than many national organizations and will typically realize total fundraising profits of 90% or more after all expenses. Therefore, go ahead and report your total fundraising proceeds and give your fundraisers and their families a big pat on the back for all their hard work. And remember, rely on your responsible event planners and campaign managers to use best practices and make the right choices when making spending decisions for your fundraising activity.